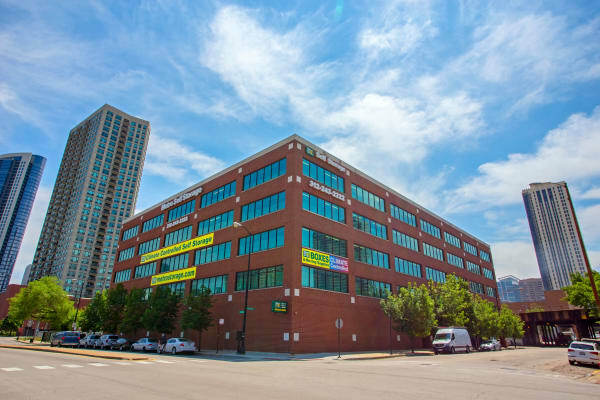 Located in the heart of the Chicago River North neighborhood, Metro Self Storage is the premier storage facility for personal and business storage. 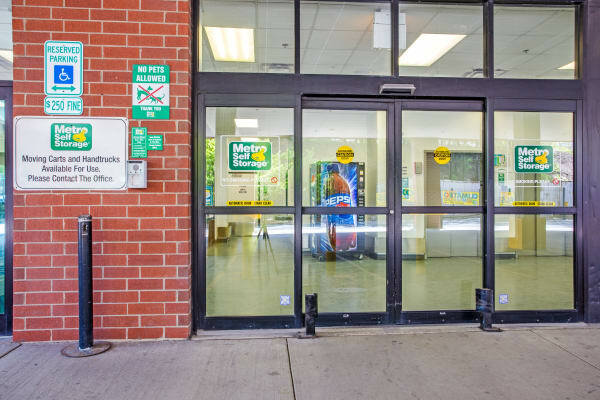 With our facility's covered loading dock, you and your stored items are protected from the elements. 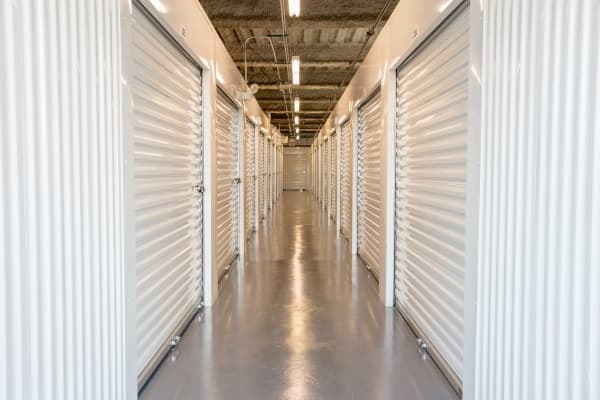 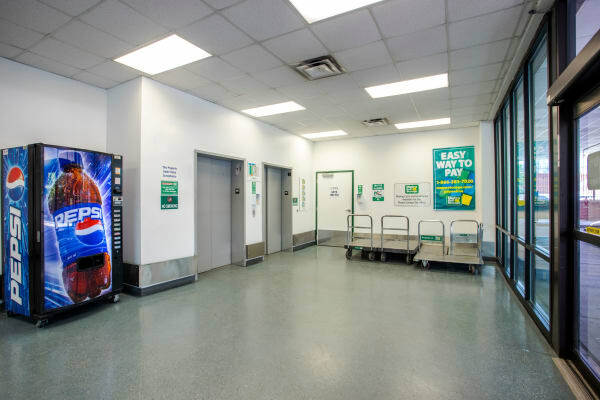 Once inside, you will appreciate the benefits of our 100% climate-controlled self storage facility which boasts consistent temperatures, reduced humidity, and minimal dust. 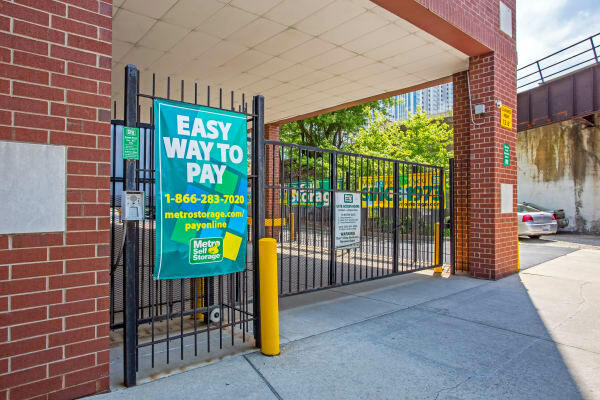 Enjoy our easy parking then step inside our office. 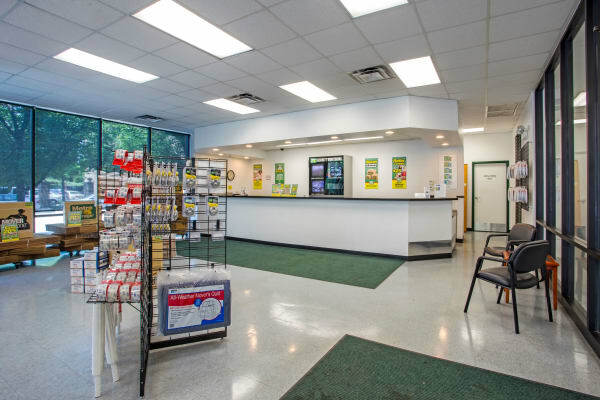 Here you will find an extensive selection of packing supplies including sturdy boxes in all shapes and sizes, tape, protective materials to help you pack up your home and protect your belongings while in transit and storage. 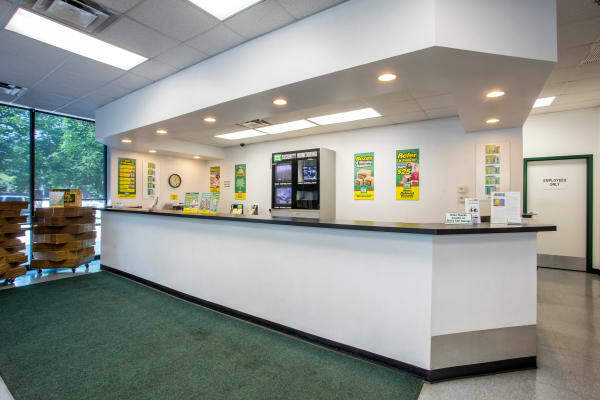 We strive to make your transition a smooth one, and that means a commitment to excellent customer service and security so you can have total peace of mind. 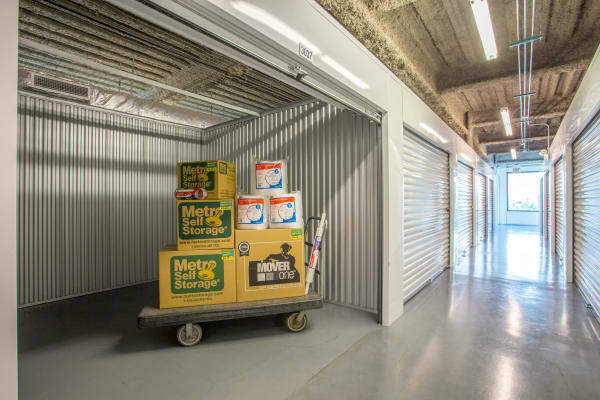 By helping you select the correct storage unit size, tenant insurance coverage, and more we can help you find the perfect storage solution. 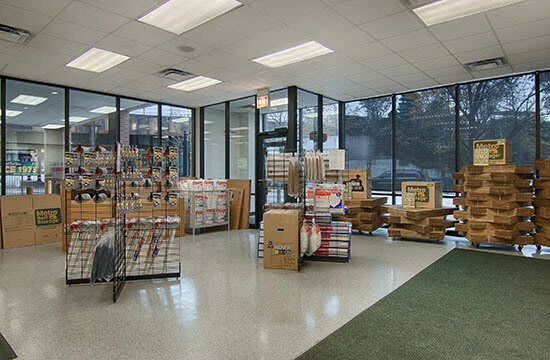 We'll happily provide packing tips and can give you suggestions for local movers or truck rentals should you need them. 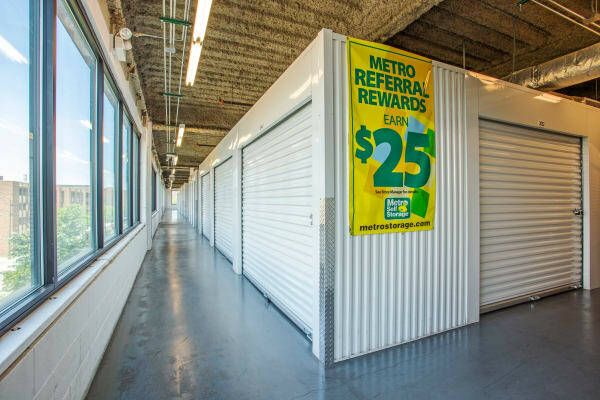 The bottom line—we make the self storage process as simple as possible.